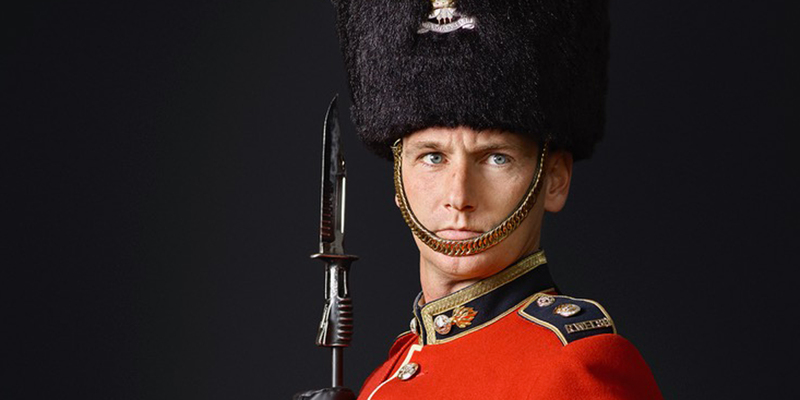 Join us for a talk and preview of Rory Lewis’s temporary photography display, Soldiery. Portraitist Rory Lewis's latest project, Soldiery, is a study of the British Army, taking inspiration from a selection of great historical painters. Rory's aim was to capture the 21st-century army’s historical character and its proud legacy of diversity. After the talk, there will be an opportunity to view the photographic display.